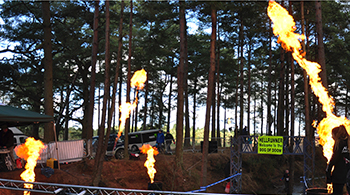 Heat up your event with Flame Special Effects, we can offer both indoor and outdoor flame events for your event. 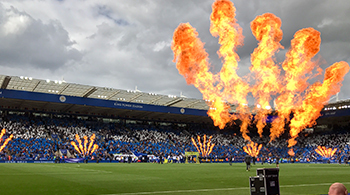 From static Flambeaux units for corporate events to pitch side 5 finger flames at sporting events we've done it all. 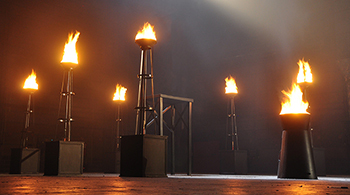 ForceFX have the experience and expertise to create a safe flame effect whilst wowing the crowd. 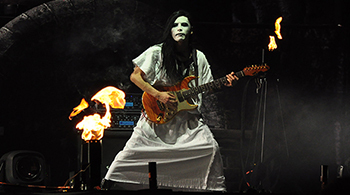 We can provide a complete range of flame effects from a small handheld torch perfect for west end productions to a 20m flame burst perfect for outdoor events & festivals. We do a lot of bespoke flame bars for installs for theatre & panto productions, people normally expect this to be expensive but we always adapt existing kit to create the effect you are after. 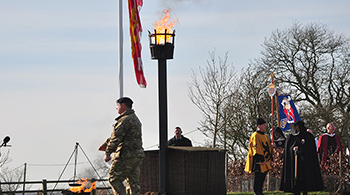 For corporate events we have various flame heads & flambeaux perfect for marking gates, enterances & doorways We have worked on projects right up to a bespoke flaming beacon that burnt for a week. As the name suggests these units are perfect on stage both in & outdoors but we never cease to find uses for them strapped to barges or in oil barrels they are very versatile. 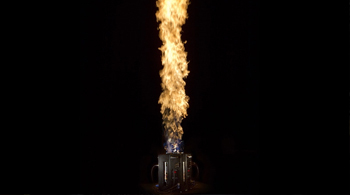 ForceFX have a range of outdoor liquid flame systems. 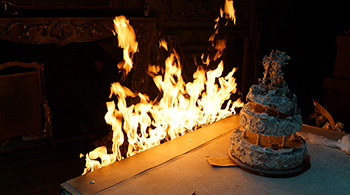 Our Sunshine flames can reach heights of up to 30ft with either a single or 5 finger flame in a variety of colours from natural orange to blue. 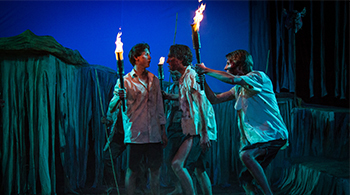 Handheld flame torches are perfect for theatre use with a pop up safety when dropped, it can be used both in & outdoors with our non drip flame paste.